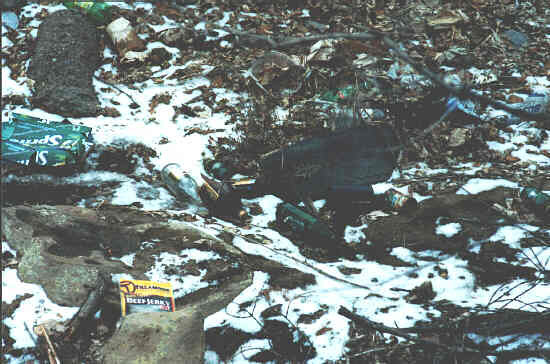 After moving here, We took several hikes, and during some of those outings we noticed that over time trash had accumulated in the gullies surrounding some trails and county roads. 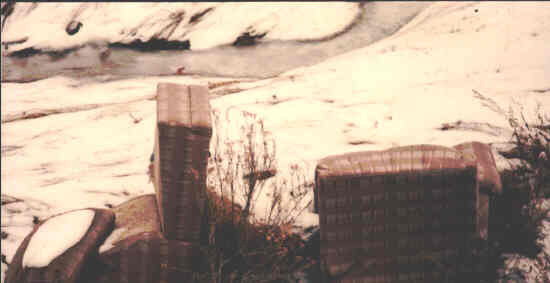 It is the hope of the editors of Yourdurango.com and this site, that we can get volunteers to help us remove some trash from a couple of locations here. We will try to obtain some additional assistance from the city or local waste disposal company's. Most of this trash is in the form of tires, mattresses, and scrap metal. If you think that you would like to volunteer your time Please leave E-mail by clicking on the E-Mail link below. We do hope to make this an annual event. And Washer carcasses half-buried, tires, it's bad! We could Make it happen if we had the volunteers, it would take 20 people at least, we need volunteers. but the other one..We can do this!